배재학당을 설립한 아펜젤러를 기념하기 위한 건물로 미국·매사츠세츠주 피츠필드시의 기부금을 가지고 지어졌다. 화학과 교수 밀러의 감독하에 1921년 짓기 시작해 1924년 완성했다. 고딕풍의 단아한 건물이며, 돌로 지은 3층 건물로 언더우드관과 함께 연세대학교에 두 번째 세워진 건물이다. 평면은 장방형이며 중앙에 현관과 계단실이 있고 나머지는 교실로 사용되었으나 현재는 행정관으로 활용하고 있다. This is a building built to honor Mr. Appenzeller, the founder of Pai Chai School. It was built with funds donated by the city of Pittsfield, MA, U.S.A. The construction work began in 1921 under the supervision of Professor Miller of the college’s Chemistry Department, and was completed in 1924. 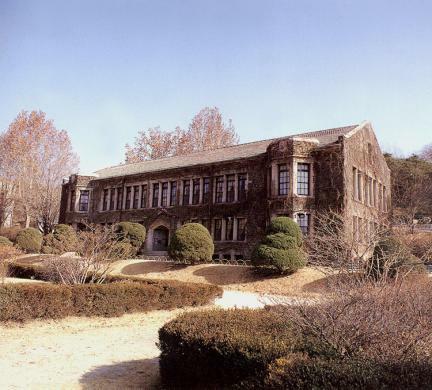 Built together with the Underwood Hall, this 3-story stone building was the second one opened in Yonsei University. It has an entrance hall and stairs in the center on a square plan. 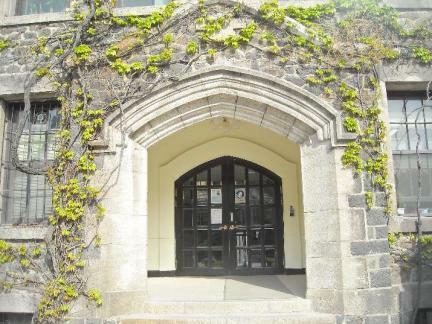 The remaining space was used as classrooms, but is now used as the administration hall. 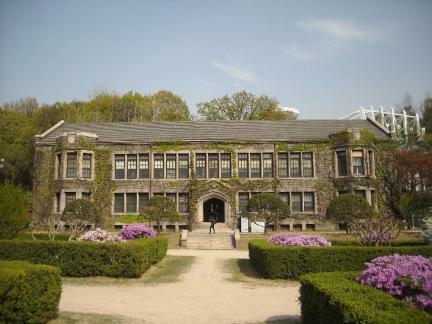 It is a really elegant building in the Gothic style.